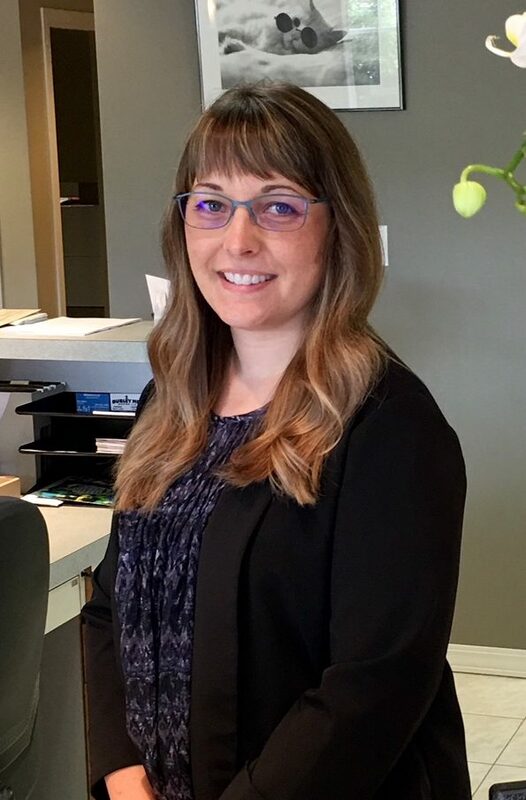 Teresa joined the eye care team at Campbell River Optometry Centre in 2000 after studying optometry in Austria and then returning to Campbell River. 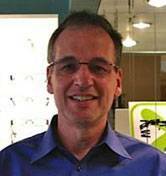 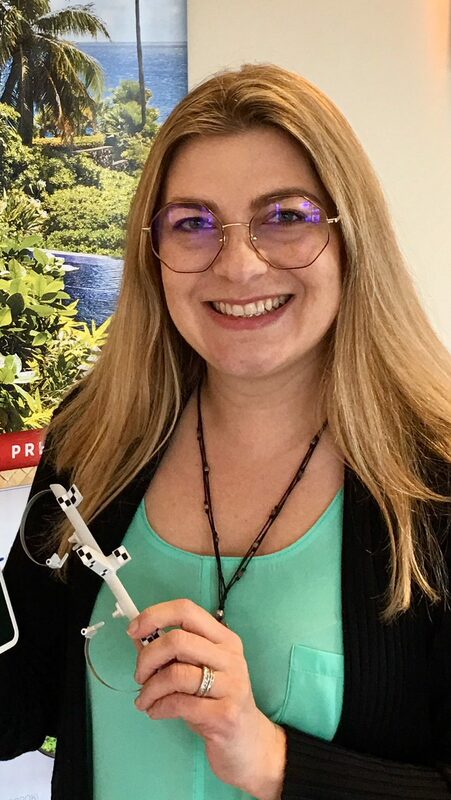 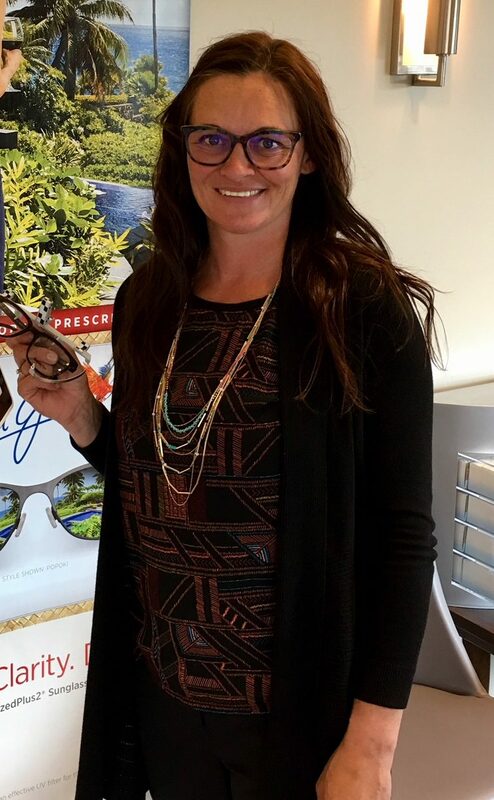 She continues to strive to establish a warm tone for the office and enjoys assisting patients with questions and helping them choose the perfect eyewear. 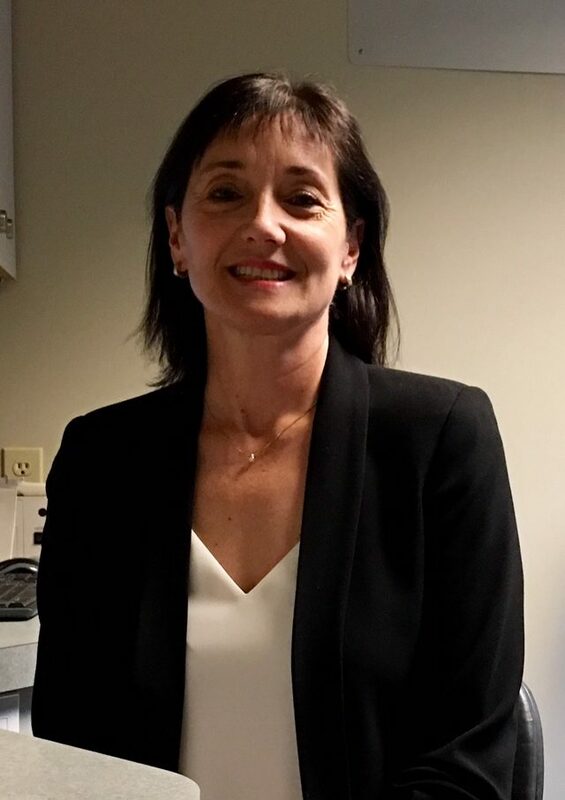 In her free time, when she is not shopping for shoes, Teresa enjoys walking our city’s many beautiful trails with her husband Bruce and Rat Terrier Handley.